Chandra fue una de mis primeras clientas, y es la blogger de A Stylish Little Lady, donde publica sobre moda, decoración, inspiración y artistas con talento que crean piezas a mano. Así que cuando me pidió que fuese parte de su SORTEO #handmadeholiday estuve mas que encantada de participar! Chandra was one of my first clients, and she is also the blogger behind A Stylish Little Lady, where she writes about fashion, decoration, inspiration and shows the handmade work of talented artists. 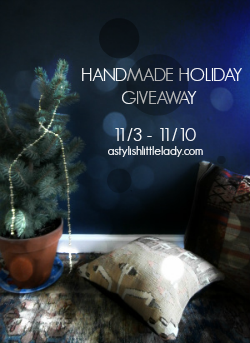 So, when she asked me to be a part of her #handmadeholiday GIVEAWAY I was more than happy to say yes! Un solo ganador se llevará 200$ para gastar en 4 tiendas, ya conocéis Sugar Lane Design, pero hoy, en vez de un post DIY, quiero presentaros a estas maravillosas creadoras, no os olvidéis de pasaros por A Stylish Little Lady y participar en el sorteo! A lucky winner will get 200$ store credit to spend in 4 shops, you already know Sugar Lane Design, but today, instead of a DIY post, I want to introduce you these other artists, don't forget to visit A Stylish Little Lady and join the giveaway! 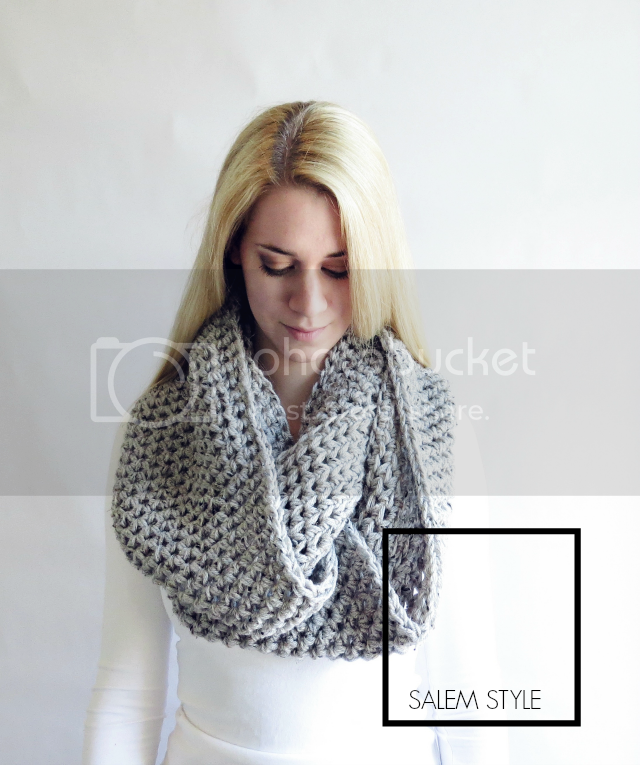 salem style crocheted accessories including scarves, boot cuffs, and beanies created by lianna in salem, massachusetts and perfect for adding a touch of handmade style. 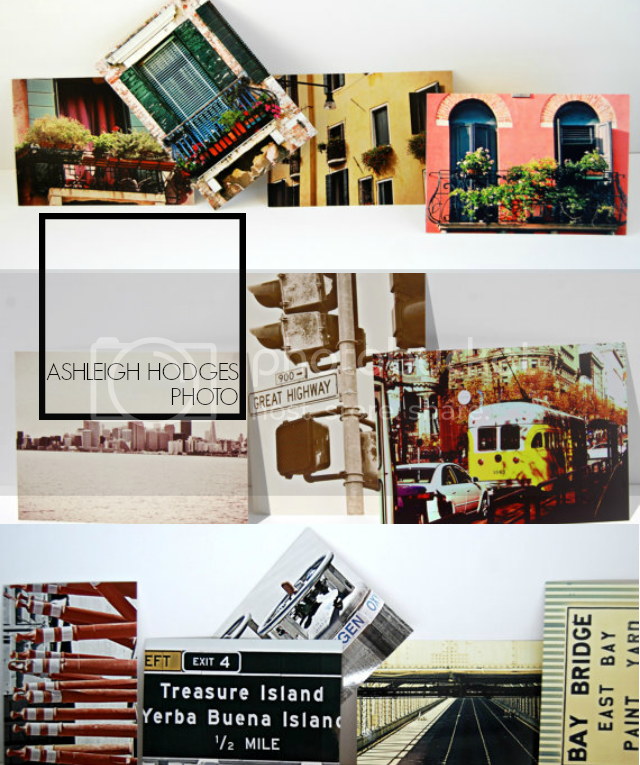 ashleigh hodges photo original fine art photography gifts including pillows, canvas bags, calendars, and prints created using ashleigh's beautiful photography. alison storry jewelry handmade jewelry by alison created for the everyday woman that is modern in design, full of detail, and captures your inner bohemian at heart. q bien! perfecto para regalos navideños!